NOTE:We are in need of good modellers! 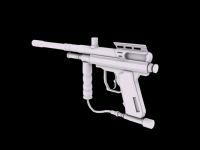 If you wanne become a member of the paintball: source mod team, just contact us at our forums and show us some of your previous models! The Pb Source Mod team. This mod is ARCHIVED as it appears to be either in-active or dead??? Is not dead or archived, is full for one download! can you guys say its dead, so you dont disapoint the community? Previous members of this mod team. If you happen to read this. 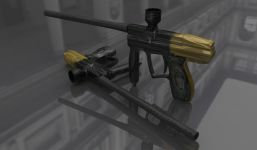 Digital Paintball mod is in need of some talent. I just saw this mod in the games section of Facefull magazine. when are this game playable?